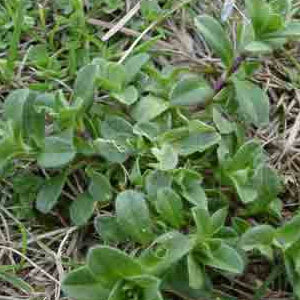 Common chickweed is primarily a weed of Florida turf grass. Some people actually eat it as wild food, herbal remedies, and weight loss. Can you believe it? They say it taste’s like spinach. If you still can’t beat Chickweed, call us, we can help.